When Apple announced their new Swift programming language the company said that they would make it open source. 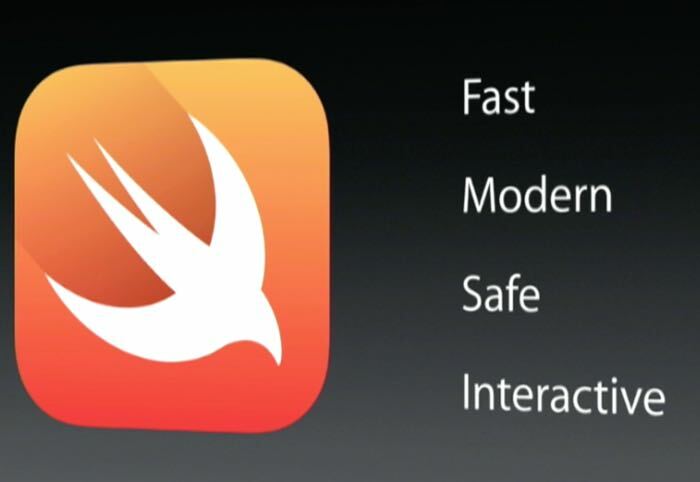 Apple Swift is now available as open source through Swift.org, the software was first introduced at WWDC in 2014. Swift is a powerful and intuitive programming language that gives developers the freedom and capabilities they need to create the next generation of cutting-edge software. Swift is easy to learn and use, even if you’ve never coded before, and it’s the first systems programming language that is as expressive and enjoyable as a scripting language. Designed for safety, Swift also eliminates entire categories of common programming errors. The software includes support for all of Apple’s platforms, including iOS, OS X, watchOS and tvOS, you can find out more details about Apple Swift at the link below.